They say that dogs resemble their owners. 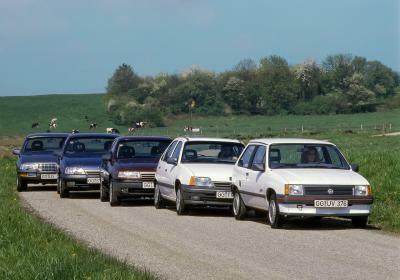 And travelling in an Opel, everyone looks especially happy. 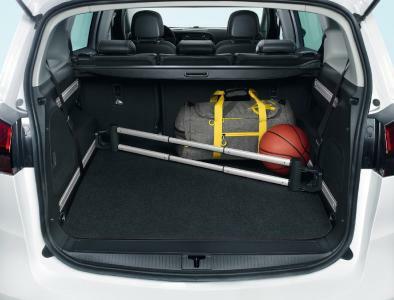 When Chester the Golden Retriever joins the family on a trip to the seaside, Opel offers useful accessories such as safety-guards, trunk-liners or the FlexOrganizer® luggage system that make life safer and more comfortable – and not just for Chester. 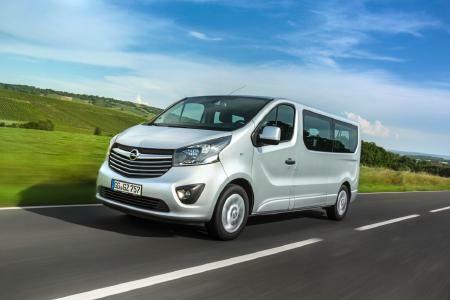 For owners of really big dogs – such as St. Bernhards or Irish Wolfhounds – Opel has XXL-offers like the Combo or Vivaro. 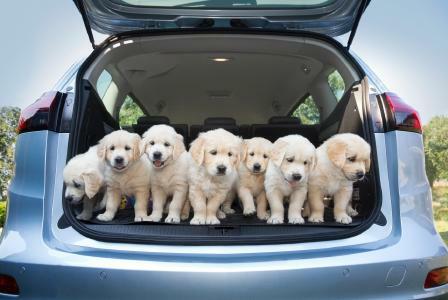 Drivers are responsible for making sure that the safety of their vehicles is not diminished by the luggage or the occupants, including the canine kind. 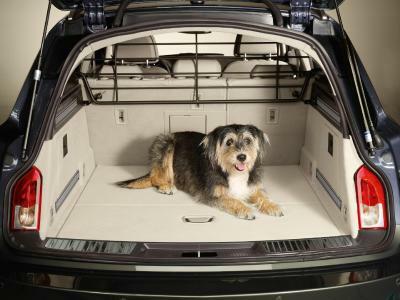 On long journeys, it is better for all concerned when our four-legged friend travels in the luggage area, preferably separated from other passengers by a safety-guard. After all, in an accident, a pet should not morph into a missile. 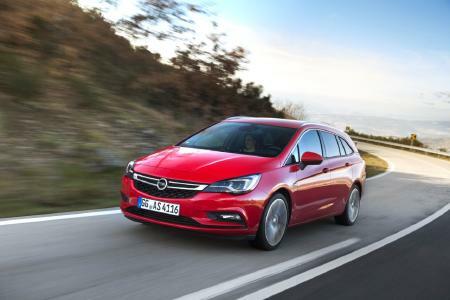 In an impact at 50 kilometers per hour, the forces working on an object can be 30 times higher than its own weight, which means that pets themselves must be prevented from hurtling forwards. 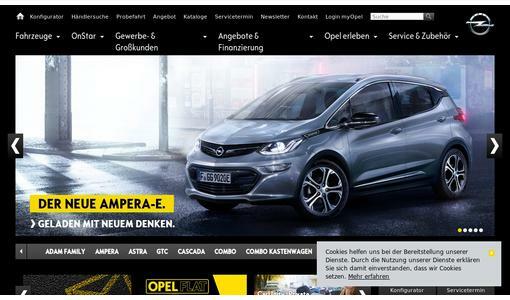 Opel offers a variety of accessories especially for dog owners. 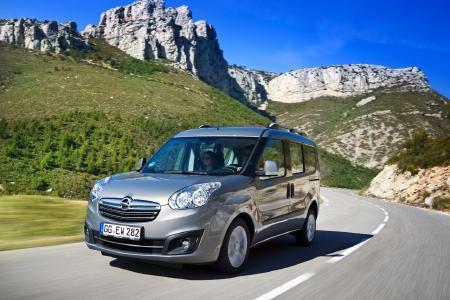 In the Zafira, luggage and dog stay where they should with the help of a tailor-made safety-guard (€226.00) and luggage systems such as FlexOrganizer® nets (€85.00) and FlexRail® poles (€99.90). 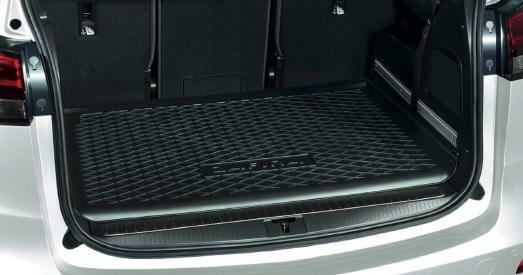 And for protecting the car from soggy dogs, Zafira-owners with especially hairy critters such as Retrievers (see photos), Collies or Briards will really appreciate the trunk-liner with Zafira-logo (€53.50). 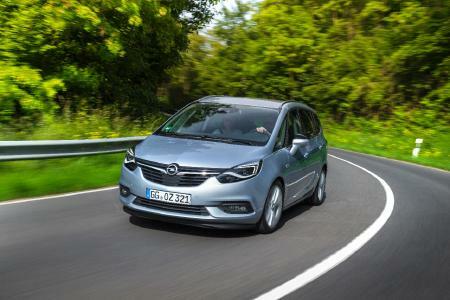 Opel offers similar equipment for the Astra Sports Tourer and the Insignia Sports Tourer. 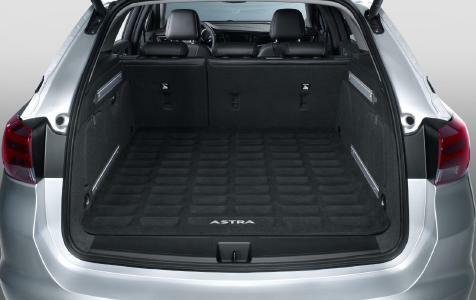 The safety guard for the Astra costs €199.00, the trunk-liner €89.50 (€230.00 and €121.00 respectively for the Insignia). The basic requirements for dogs on tour include somewhere airy but not draughty to lie down. Worst of all for dogs in cars is heat. 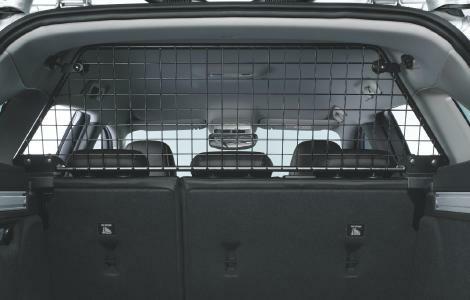 Owners must always keep this in mind when taking a break, especially in cars with large windows that can heat up very quickly when the air conditioning is turned off. 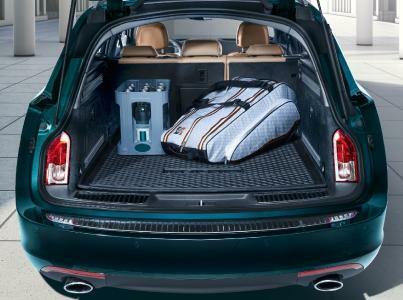 The best idea, when the family stretches its legs, is to take the dog too. 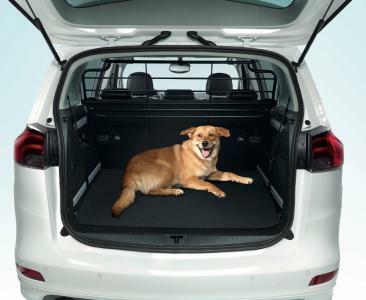 If you cannot take the dog sight-seeing during a journey, park the car in an underground carpark where there is plenty of shade. Down there it is usually so cool, quiet and dark that canine passengers take a nap. “It’s a dog’s life”, they say. But it doesn’t have to be tough. 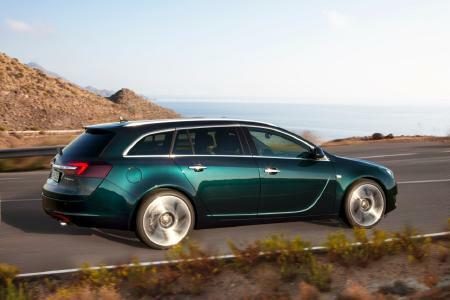 Especially in an Opel.